If there has ever been a “jackpot” when it comes to marketing your business and gaining exposure, it’s social media. With the BOOM of popularity surrounding Facebook, Twitter, Instagram and Pinterest, there’s a prime opportunity to connect with current and potential customers. Social media is typically free, or very inexpensive. It also allows business owners to capitalize on one of the most attentive audiences in the marketing atmosphere today. It would be harder for you to find someone not on social media than finding someone who is not utilizing almost ALL the social media tools. Instead of having access to just your customer base you, it has become easier to put your business in front of much larger audience. Some of you may be familiar with “push vs. pull” marketing philosophy. Successful marketers will encourage you to work on finding ways for “pull” marketing – meaning the customer is engaged in something and will pull you into their life. Push marketing (AKA tons of unwanted mail) is often an annoyance, and makes marketing to prospective customers MUCH more difficult. By creating a profile on popular social media sites, you’re creating a presence in the “pull” marketing arena. Each one of these successful websites has created a demand for interconnectivity, and a strange phenomenon where people generally enjoy being marketed to, and pull their favorite brands into their everyday lives. Not only is social media a great way to get in front of customers, but it also greatly enhances your website’s performance. There is much power in social media, and it dramatically impacts your search engine optimization. Oh the power of Google. Because Google is king (or queen for the ladies) when it comes to search engines, they can often recreate the rules and dictate how things work on the internet. As Google has made changes to keep up with the popularity of social media sites, they’ve begun to integrate the social media pages when it comes to search results. Google will take into account if your business has a Facebook page, and how many “likes” you have. Google can also look into your Facebook and Twitter profile, and use it to display information for those searching the internet. Google’s display results are beginning to reveal relevance, prominence and distance to users. By utilizing a social media site, you’ll give Google more opportunities to find your business, understand what you do, and display it to others searching the web. Social Media sites also offer the opportunity for you to create more inbound links. The more that your website is linked (or displayed) on other web pages on the internet, the more prominence your site will have. 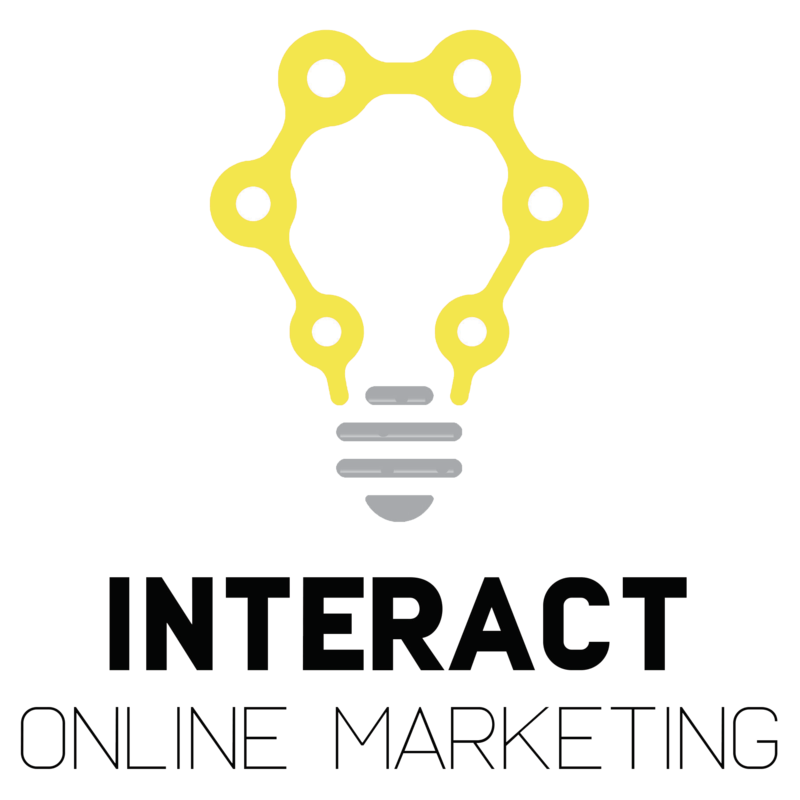 It’s ideal to have your site linked multiple times, and social media offers a great way to start linking!